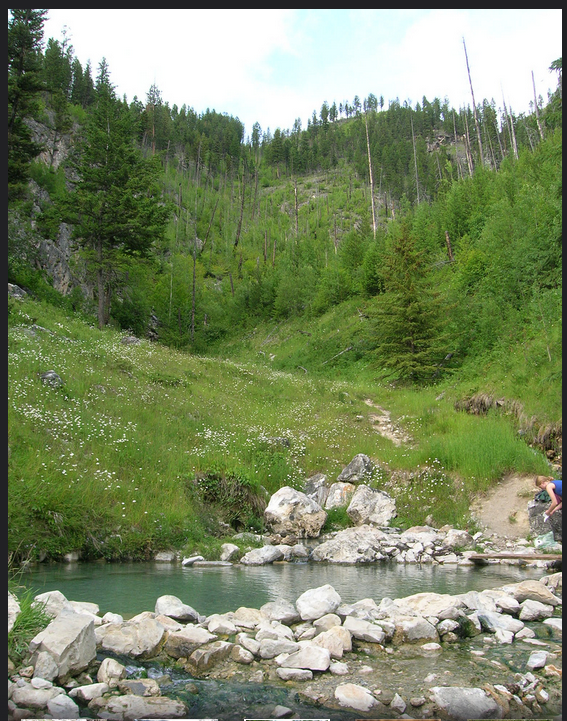 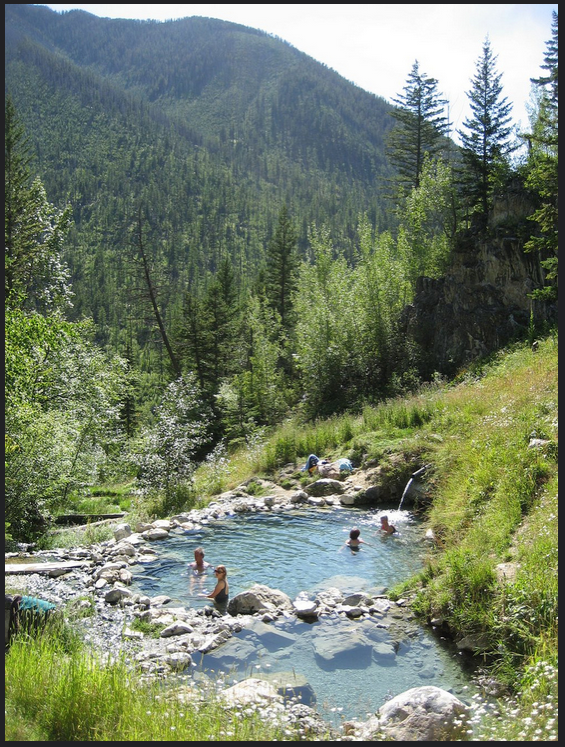 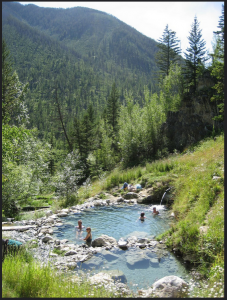 Alton Valler from Cranbrook, BC has sent a set of pictures taken of the pools at Ram Creek . 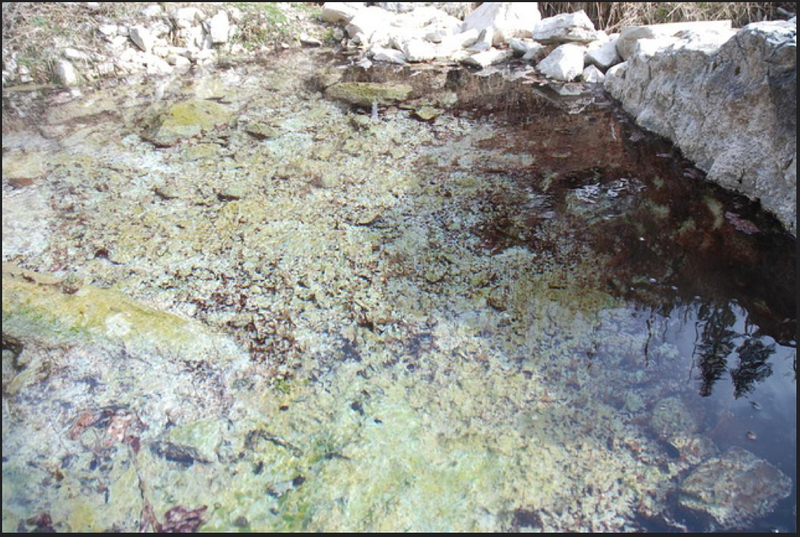 He indicates ” You may not be aware but this pool was washed out about 2-3 years ago and I have not been back there to see, but I hear its being rebuilt by local volunteers. 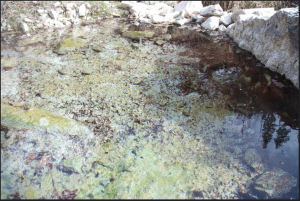 Motorized users are advised that the section of the Ram Creek Forest Service Road which previously traversed through Ram Creek Ecological Reserve has been permanently deactivated and reclaimed for public safety, due to significant debris torrent hazard to the geothermal site. 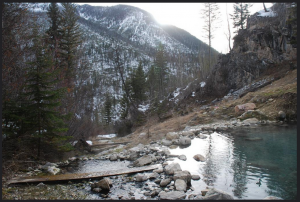 All resource roads adjacent to Ram Creek Ecological Reserve remain open.BC Parks does not recommend recreational use of the warm pools within Ram Creek Ecological Reserve. 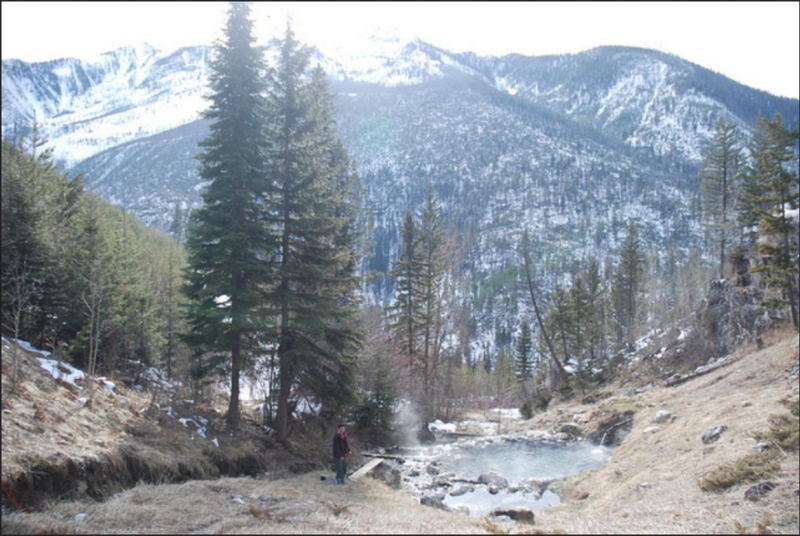 ← The Board of Friends of Ecological Reserves round 2 questions to the NEB /KM/TMX hearings.